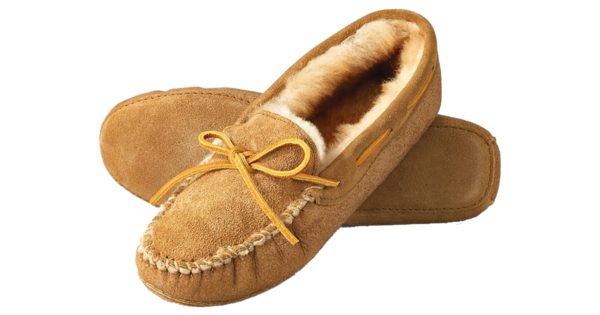 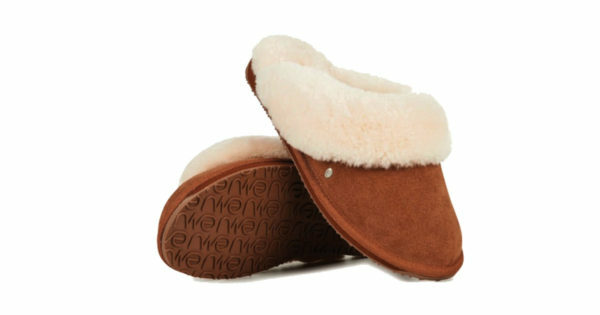 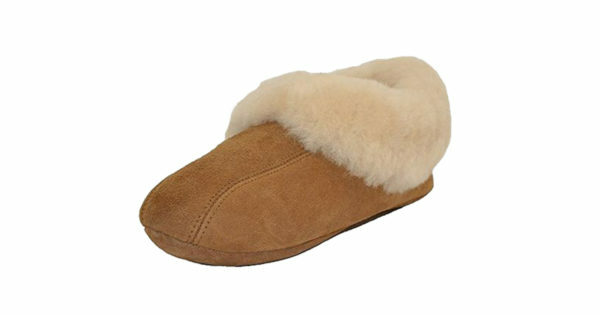 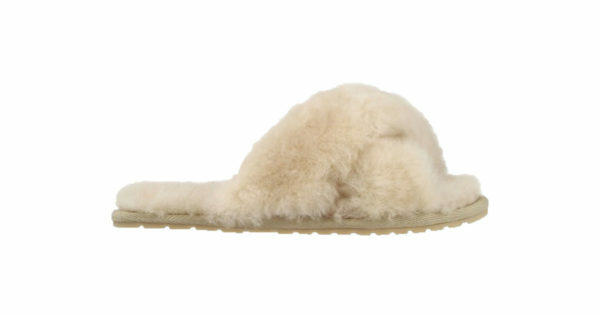 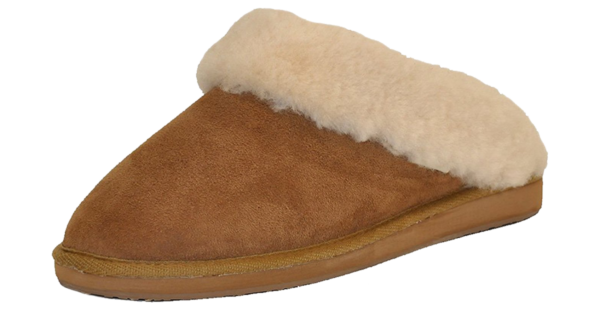 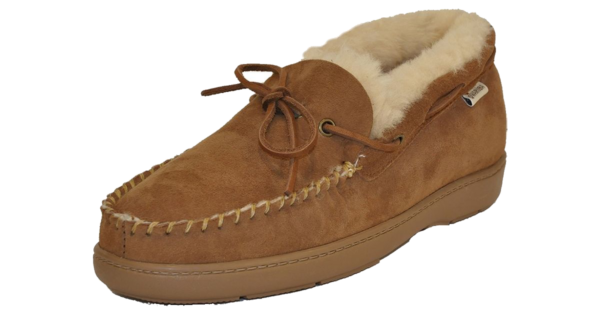 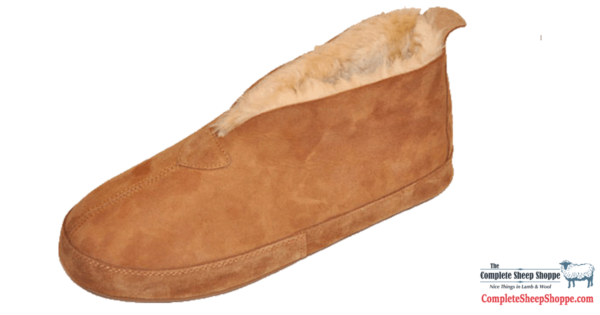 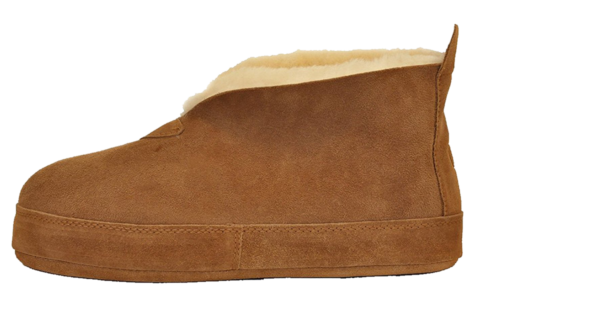 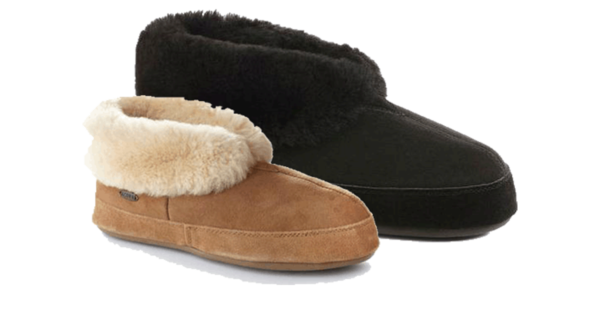 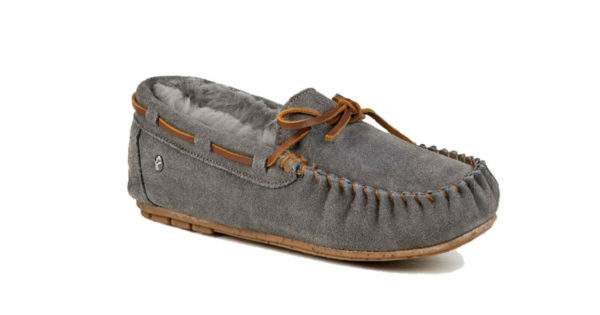 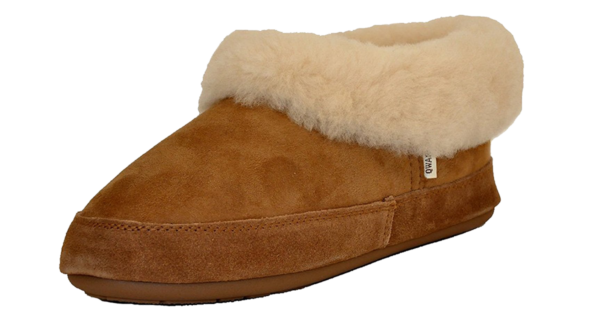 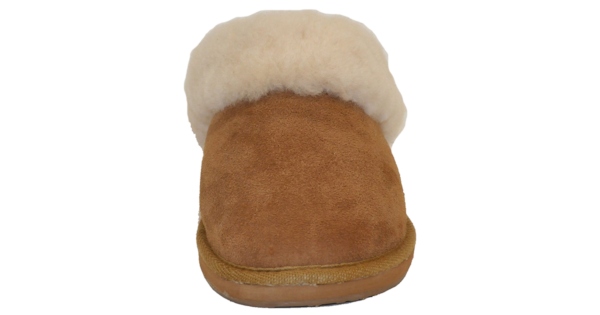 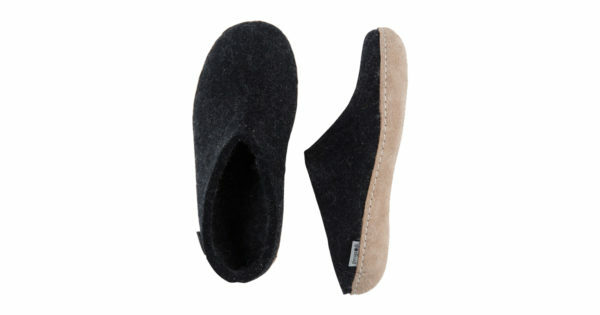 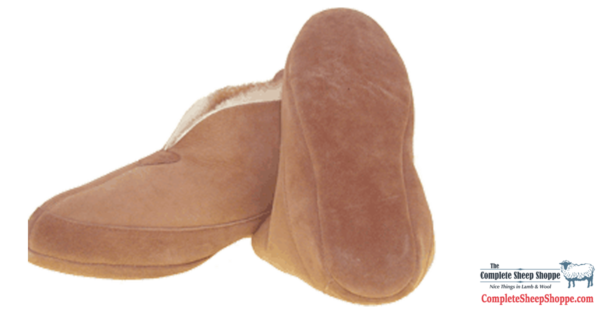 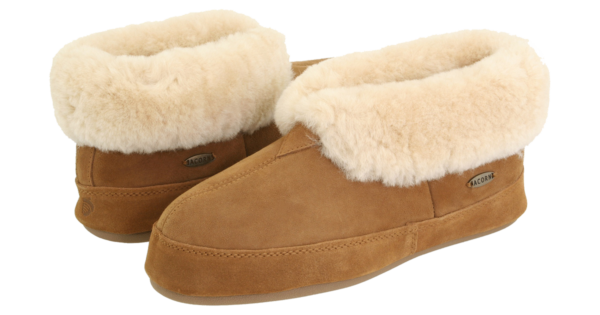 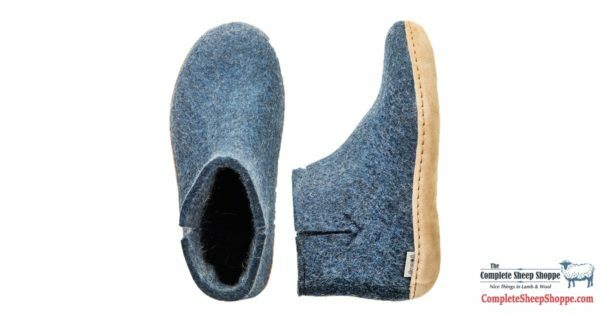 Once you have experienced the warmth and comfort of genuine sheeepskin slippers and shoes, You will never want anything but geniune sheepskin on your feet !! 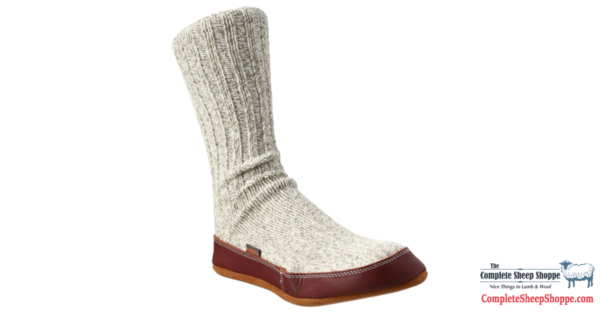 Wool Wax Skin Cream 2oz. 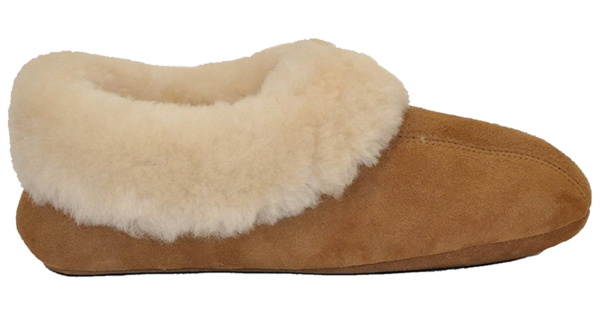 Copyright 2019 © Complete Sheep Shoppe, Inc.